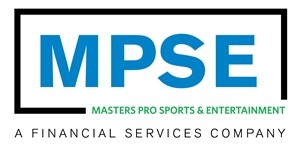 MASTERS PRO SPORTS & ENTERTAINMENT (MPSE) is dedicated to providing comprehensive wealth planning, investment management and risk mitigation strategies to professional athletes and entertainers. We’ve been there. Our team spent more than 30 years playing professional baseball, including 15 seasons in the Major Leagues. We rely on this experience to help athletes like yourself manage their financial lives and make their dreams a reality. Athletes face a truly unique financial landscape, and we understand these challenges better than anyone else. We, too, have worried about the short-term nature of our income, the potential injuries, and the complicated retirement benefits that are unique to the sports industry. Let us put our experience to work for you, so we can work through these challenges together. Our team offers clients years of experience playing the game and also helping those associated with the game manage their financial lives. Using this unique perspective, we work with you to develop a financial plan tailored exclusively to your needs. From the recent draft pick to the retired veteran big leaguer, our team is there to help guide you as your life changes. Our "planning first" approach allows us to work together with you creating a financial strategy that will help you pursue your financial goals. As an independent firm, we have the ability to pair the best ideas from our investment team with virtually any product or management company we choose. Our portfolios are built with an eye on both cost and tax efficiency, allowing you to potentially keep more of your hard-earned money. As stars on a global stage, athletes are subject to risks that carry the potential to destroy even the brightest careers. Our team has a deep understanding of the resources that are available to you through Major League Baseball as well as those that exist in the insurance and legal marketplaces. 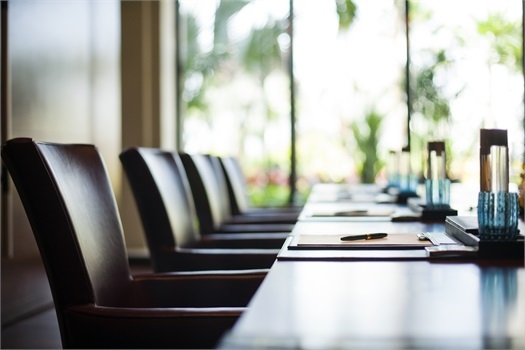 We will work with you and other members of your professional team to ensure that you understand where these risks lie and what you can do to “cover your bases”. Securities and advisory services offered through Cetera Advisors LLC (doing insurance business in CA as CFGA Insurance Agency), member FINRA, SIPC, a broker/dealer and Registered Investment Adviser. Cetera is under separate ownership from any other named entity.